Packages start at $525 with editing, download access given, print release and a customized online gallery for friends and family. We also offer access to several venues of your choice including the beautiful Pecan Springs Ranch, Lady Bird Wildflower Center and The Carrington in downtown Buda. We like to be upfront with our pricing so we have it online for you to choose which package is best for you. 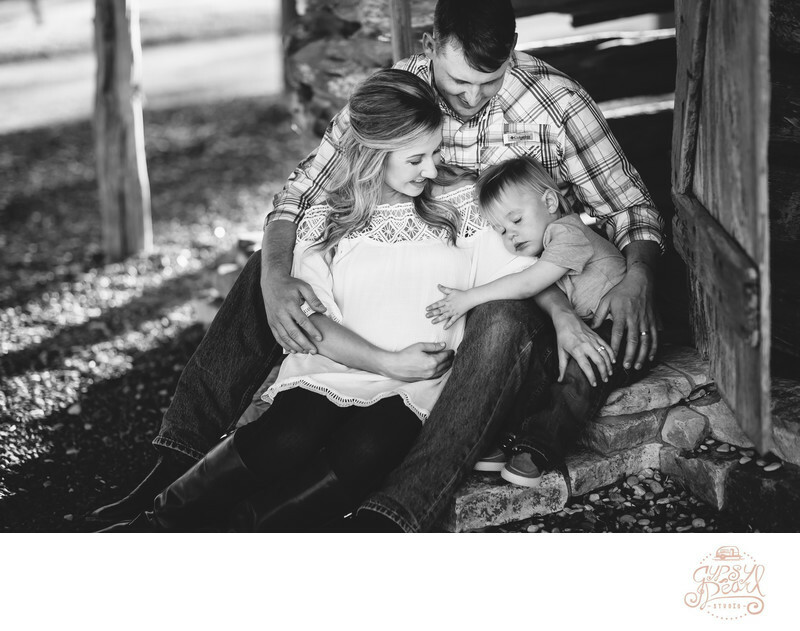 We do offer mini-sessions throughout the year. Please email us to be put on the newsletter list. We are able to offer several venue locations complimentary to our clients around Austin and Dripping Springs. We also have our home setup in Driftwood with a turquoise 1956 Ford Truck, 1956 Caravel Airstream, and 1949 Spartan Manor, all refurbished in a unique style and complimentary for your use. A 1964 Sovereign with full changing room and refreshments. December. Book Now!